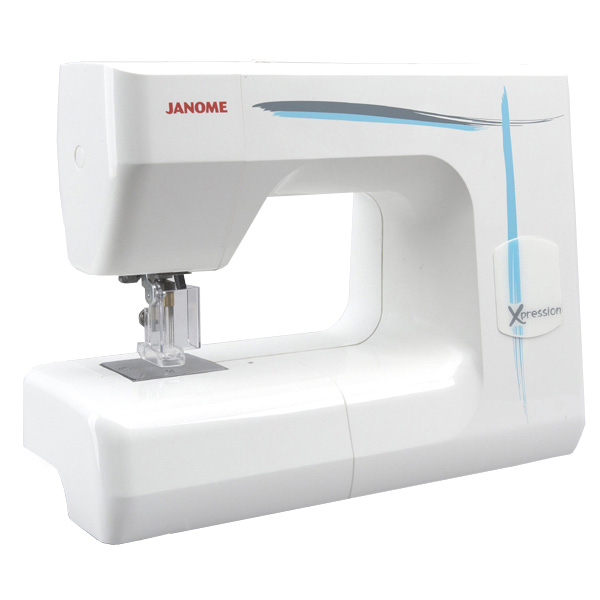 The Janome Memory Craft 9900 is a combined sewing and embroidery machine. It offers lots of powerful features for sewing as well as professional-style embroidery at home. It’s so easy to create garments, furnishings r accessories and then embellish them with beautiful multi-coulured embroidery. Add monograms to towels, flowers to dresses and border designs to table wear, the possibilities are endless. 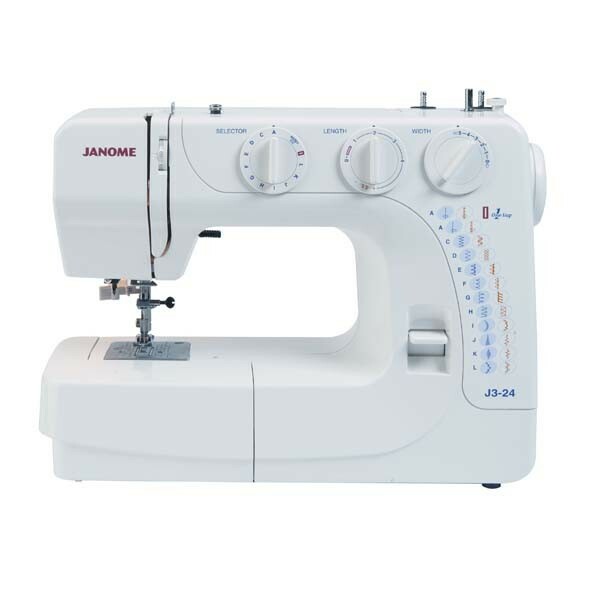 The Janome Memory Craft 9900 is a combined sewing and embroidery machine. 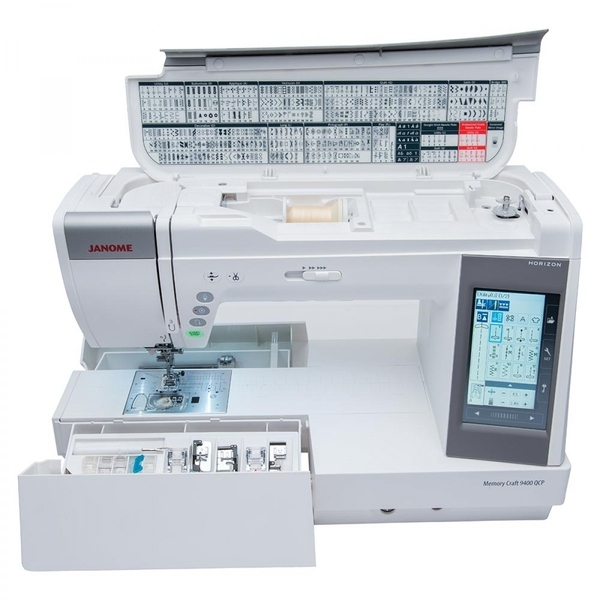 It offers lots of powerful features for sewing as well as professional-style embroidery at home. It also has 3 inter-changeable coloured panels to personalise your machine. It’s so easy to create garments, furnishings r accessories and then embellish them with beautiful multi-coulured embroidery. Add monograms to towels, flowers to dresses and border designs to table wear, the possibilities are endless. The Janome Memory Craft 9900 has a large touch screen which tells you everything you need to know. Choose from one of the built-in designs or download from the internet. Re-size, edit or combine designs to make your project unique. The MC9900 stops automatically after sewing each colour in the design. Simply thread up the next colour and see the design develop before your eyes. 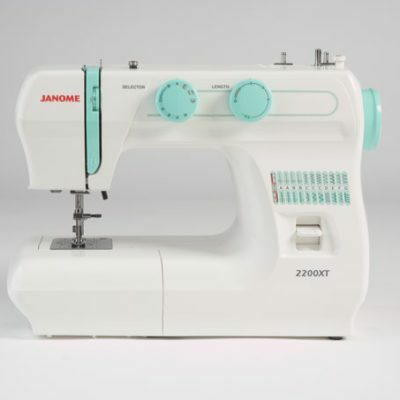 For normal sewing it is packed full of stitches and powerful features to enhance any project. Do you want a extra-long under-arm embroidery & sewing machine with a larger LCD colour touch screen? The Brother V5 , this might be of interest to you.